BH Home Inspection LLC offers professional home inspection services to the Augusta metropolitan area. We firmly believe in establishing a close relationship with our customers in order to facilitate a positive homebuying or selling experience, and for that reason, we invite all of our customers to attend their home inspection. This makes it easier to understand what’s going on with a home, providing a direct line of sight into the property’s condition. We follow InterNACHI’s exemplary Standards of Practice. 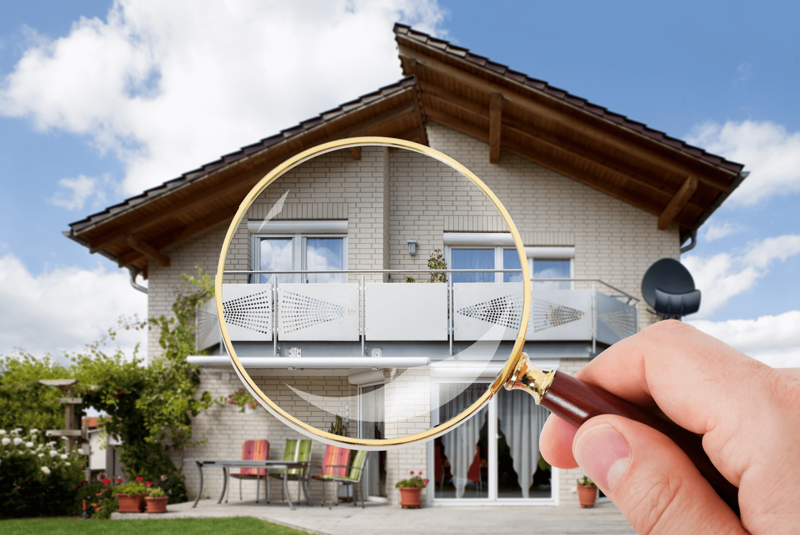 For this inspection, we’ll conduct an investigative examination of a home’s visible and readily accessible components in order to determine the property’s overall condition. A detailed inspection report will then be made available on our website within the next 24 hours. If you have any questions after the inspection is over, please don’t hesitate to call us. We’re available by phone from 7am to 9pm. 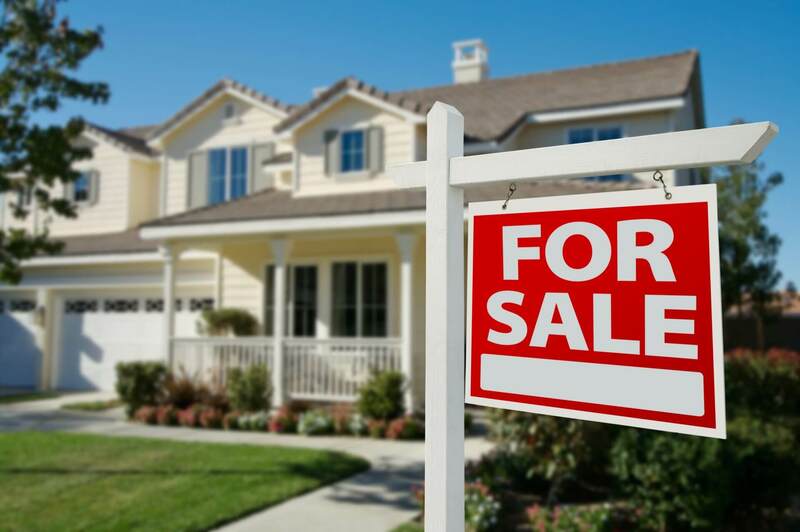 If you’re wanting the sale of a home to go as smoothly as possible, then it’s a good idea to schedule this inspection prior to making a listing. We’ll arrive to the property to conduct a full evaluation of the home’s readily accessible areas, reporting on any defects that we come across. Not only will this give you a chance to make repairs and retain the value of your home, but it will also establish trust with prospective buyers when you’re able to inform them of existing issues. 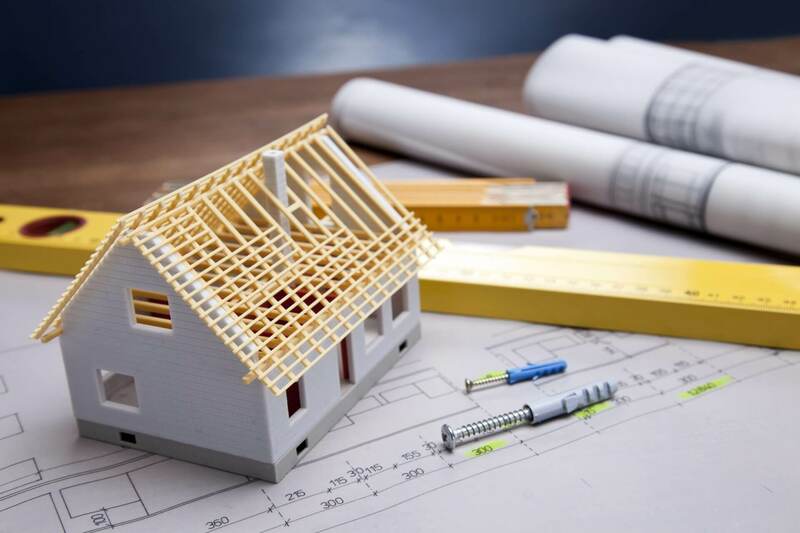 Before the builder’s final walkthrough of a new home, it can be comforting for a homebuyer to seek out a professional third-party opinion about the condition of the property. We’ll examine most readily accessible components of the home to look for any defects and to make sure that all safety standards have been adhered to throughout the construction process. If any issues are uncovered, there should still be time to have them corrected before the project is finalized. Homebuyers understandably want their investments to be as protected as possible, and for that reason, most builders will issue a 1-year warranty on a new home. Before that first year has come and gone, we recommend scheduling this comprehensive inspection of a home’s readily accessible areas. If any defective components are discovered, you may be exempt from certain repair expenses in accordance with the terms of your home’s warranty. If we discovered defective structural or mechanical components during one of our other inspections of a home, you should consider scheduling a Re-Inspection once the necessary repairs have been made. We’ll make sure that any new installations are safe and that all repairs are done correctly, giving you peace of mind with the quality of your prospective investment. Mold isn’t a bad word. Every home has mold and without it the world wouldn’t be habitable for humans or animals. Mold only becomes a problem when there is too much of it, when it causes problems for your health, or when it is unsightly and causing damage to property. This is where mold testing comes in. BH Home Inspection LLC can perform mold air and surface sampling in your home to determine the type of mold and the amount of mold growing in the home. Samples are sent to a certified laboratory for independent testing with results typically available within 3 business days. If you have a musty odor, surfaces with what appears to be mold growth or a recent water intrusion event then you should consider testing from BH Home Inspection. We understand the specific concerns of home buyers and sellers. We’ve taken the extra time and effort to go beyond standard certifications to learn more about mold and indoor air quality. The 90 Day Structural and Mechanical Warranty is FREE on all of BH Home Inspections’ complete residential home inspections for home buyers. This warranty covers the structural and mechanical components in the structure for a period of 90 days from the inspection date or 22 days from the property closing, whichever is longer. Please select the following button for details of the warranty. RecallChek on appliances for life is FREE on all of BH Home Inspections’ complete residential inspections for home buyers. Many potential safety hazards exist due to manufacturer recalls on appliances, but how do you know if the home you are purchasing has a recalled appliance? 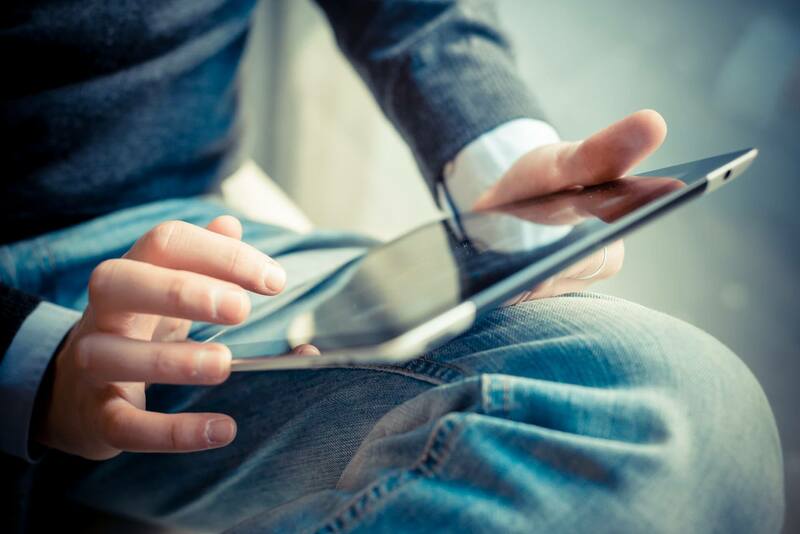 You’ll receive a FREE Recall Report within 48 hours of your home inspection and you will get monthly updates via email for as long as you wish. You can also add additional appliances anytime. Please view the following video for more details. At BH Home Inspection LLC, we’re motivated by a desire to see homebuyers find peace and happiness in the quality of their investments. Together, we’ll make sure that all of your questions are answered and that you’re prepared to make an informed decision. Ask about our discounts for active and veteran members of the United States military, first responders, and teachers.